WIN! 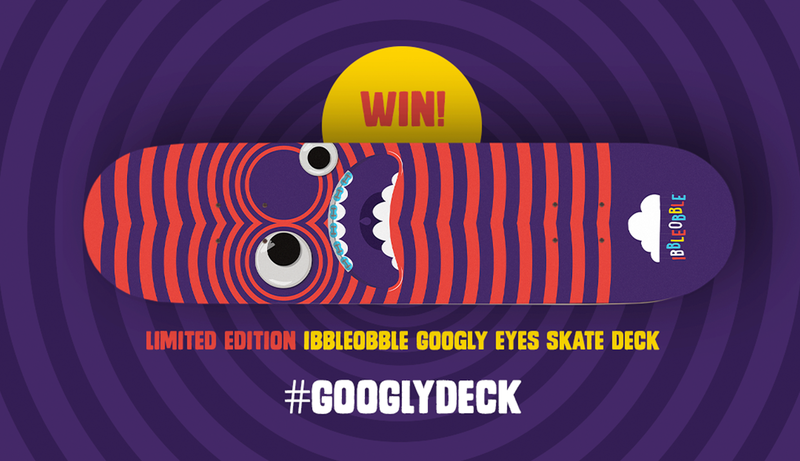 Googly Eyes Skate Deck Giveaway and it’s FREE to enter! 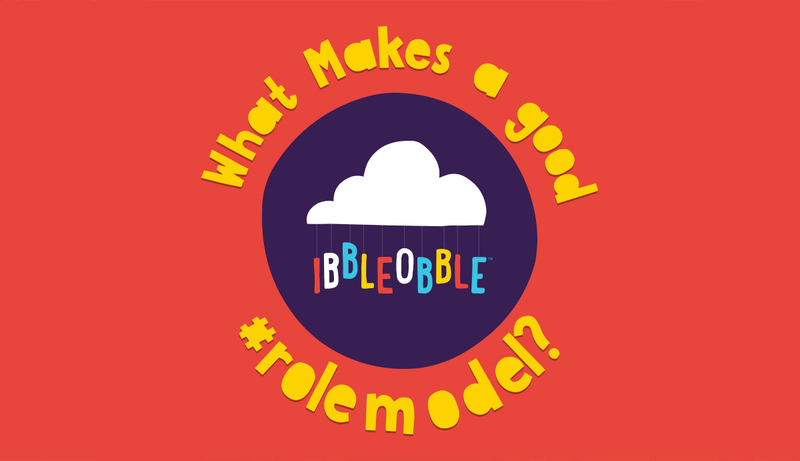 What makes a good #ibbleobble role model?